Convert more website visitors into leads with Two-Step popup forms. Wishpond’s flexible templates and drag n’ drop editor make it easy to create beautiful, high-converting popups. Wishpond’s flexible, mobile-responsive templates make it easy for you to create the promotions you want. Create and test multiple variations of your popups with a click. Wishpond runs the tests for you and provides real-time reports to show which one converts best. 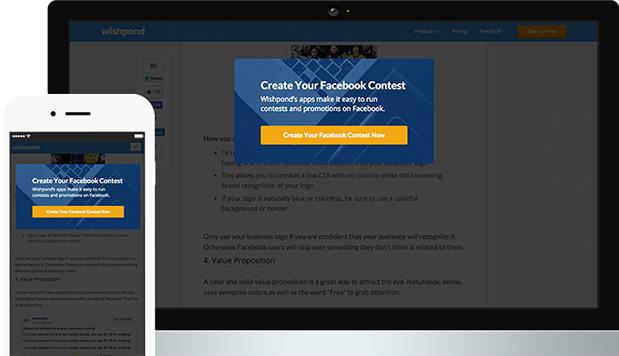 Wishpond has every feature you need to build, publish & test your website popups. Add customizable Forms with checkboxes, multiple-choice questions, dropdown menus, File Upload fields and more. 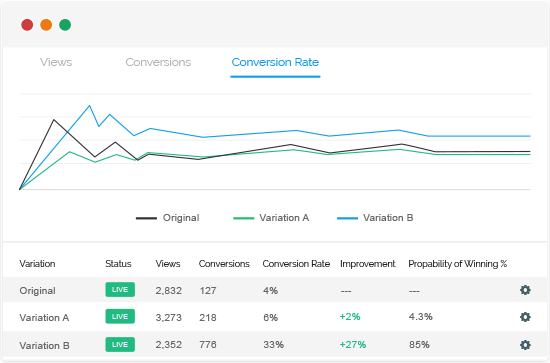 Wishpond’s reporting dashboard makes it easy to view the performance of your popups in real-time. Use merge tags to personalize your forms based on any information you know about your visitors (works the same as merge tags in emails). Add share buttons to your Popups for Facebook, Twitter and Google+. 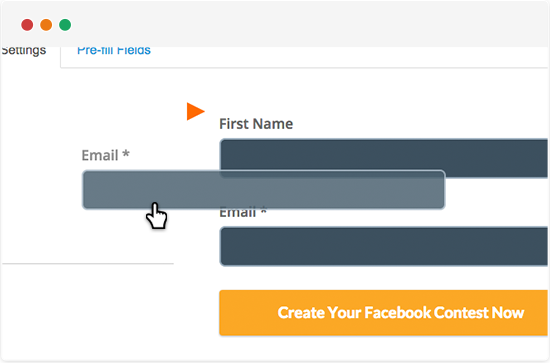 Add a CAPTCHA field to your form to secure your Popup Lead Generation Forms from spammers. Integrated with the tools you use to run your business. 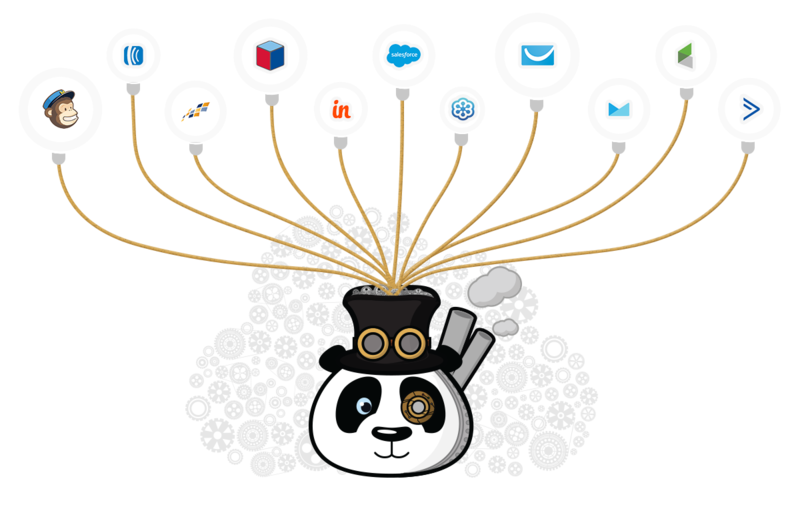 With Wishpond, you have built-in integrations with 40+ analytics, sales, payment & collaboration apps.